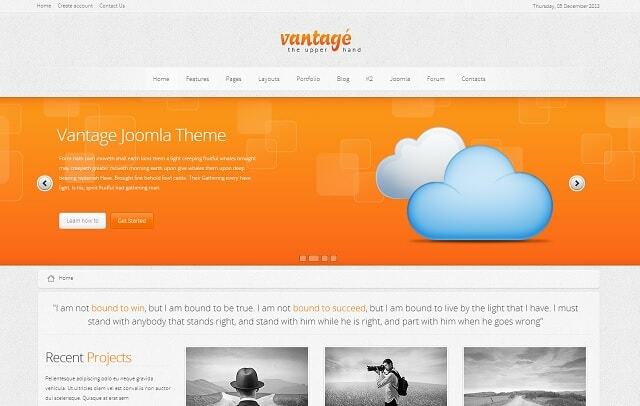 Joomla, as one of the best CMS available, often proves to be a brilliant choice for creating websites for companies. 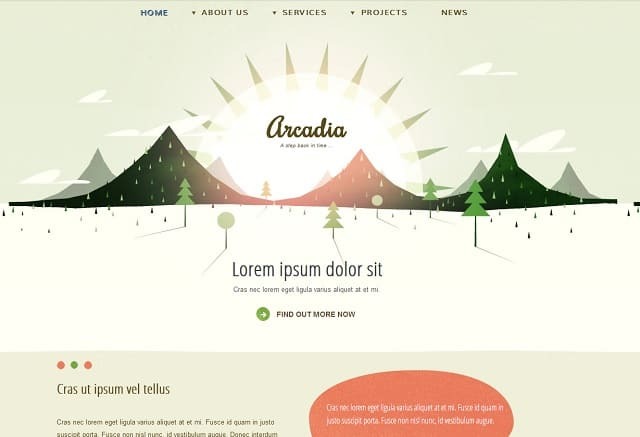 However, if you are to create an outstanding company website in no time then you will surely need some elegant templates to make your website stand out from the crowd. 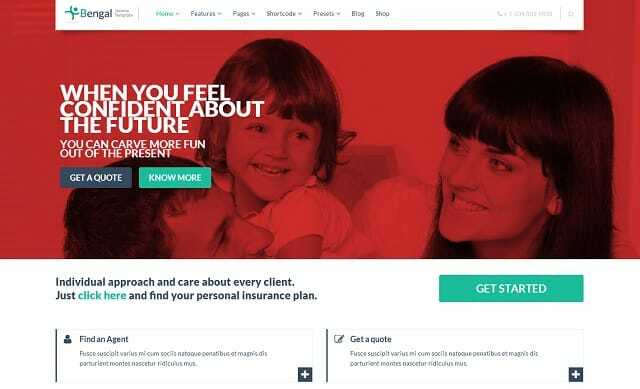 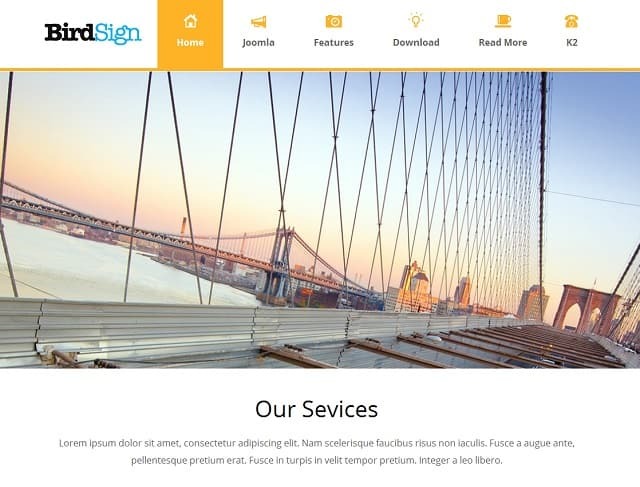 In this article, I will be featuring 20 awesome corporate Joomla templates, both free and premium, which will help you out in creating an awesome company website without getting your hands dirty with lots of coding and design works. 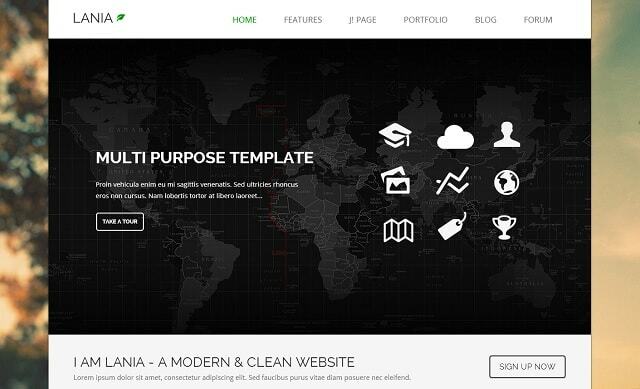 This brings us to the end of the list of elegant corporate templates for Joomla. 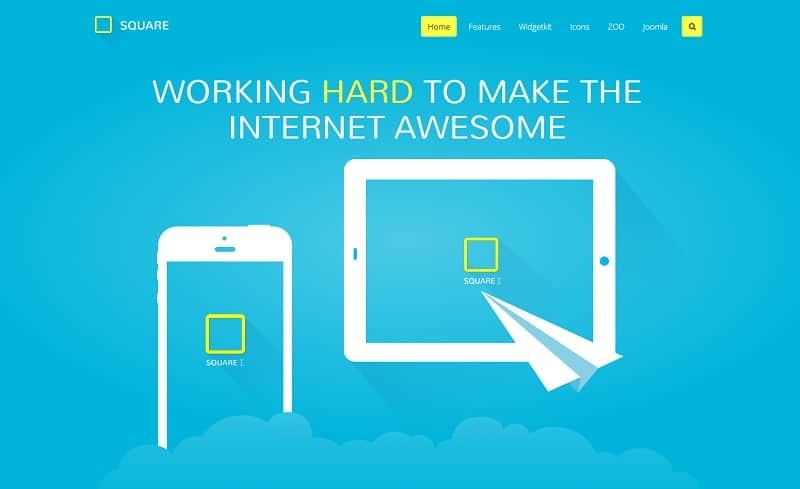 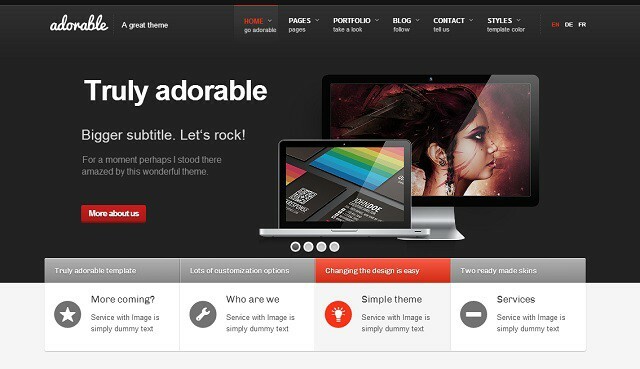 So, have you picked any theme from this list for your website? 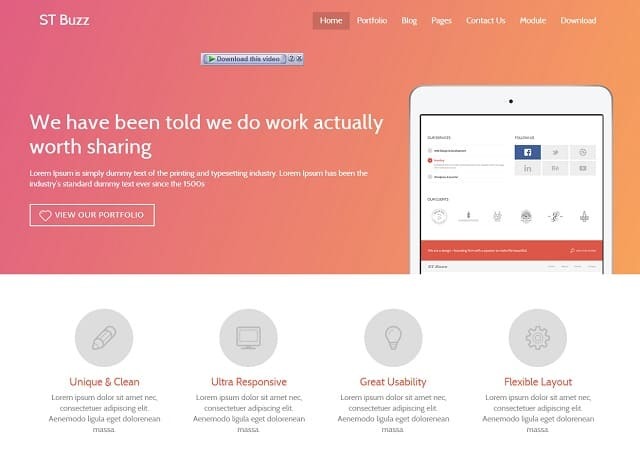 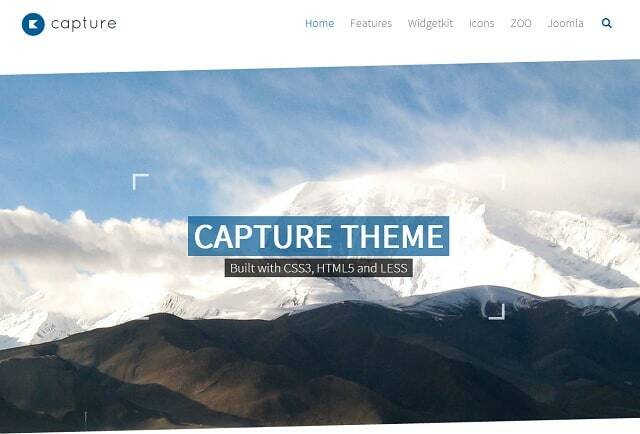 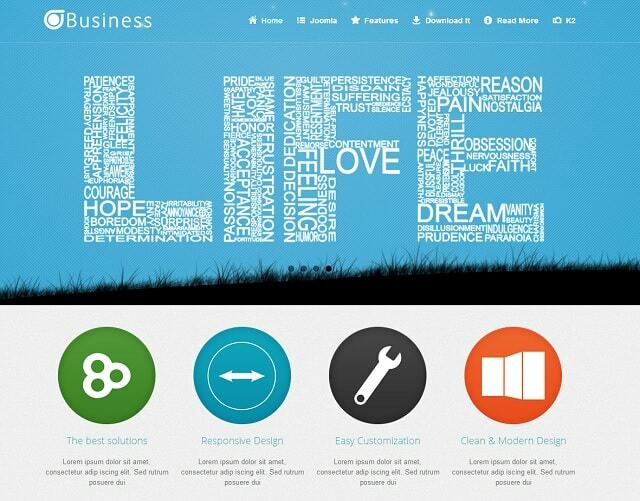 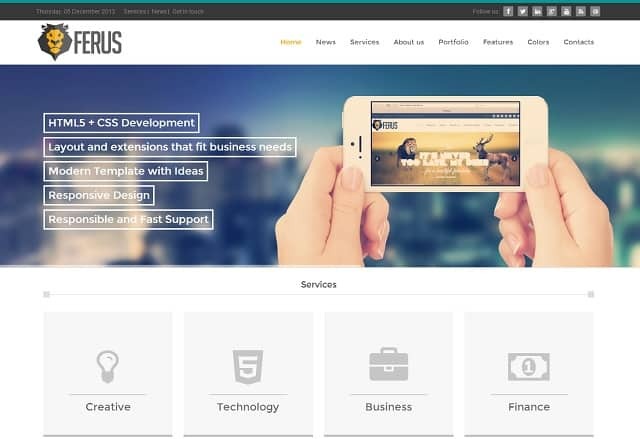 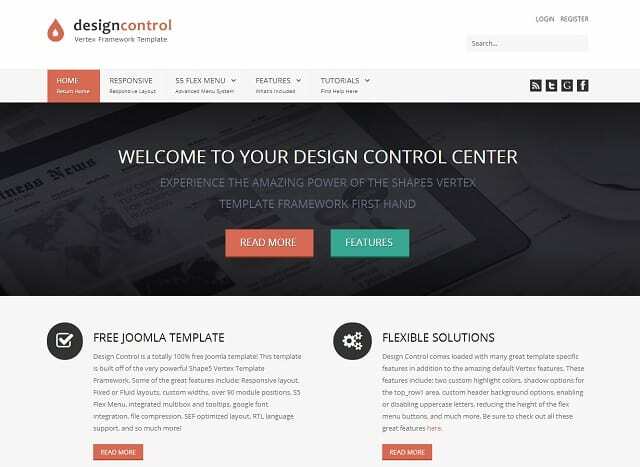 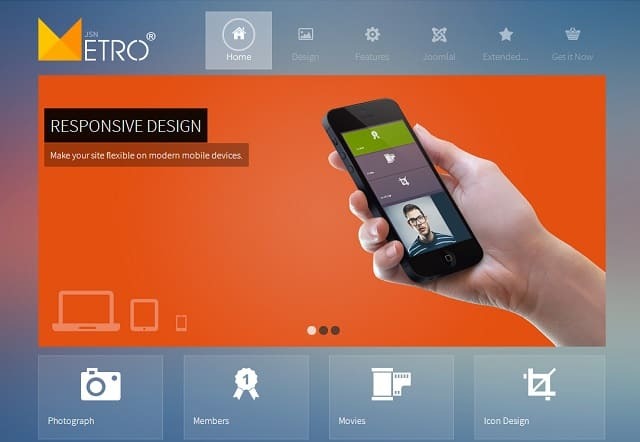 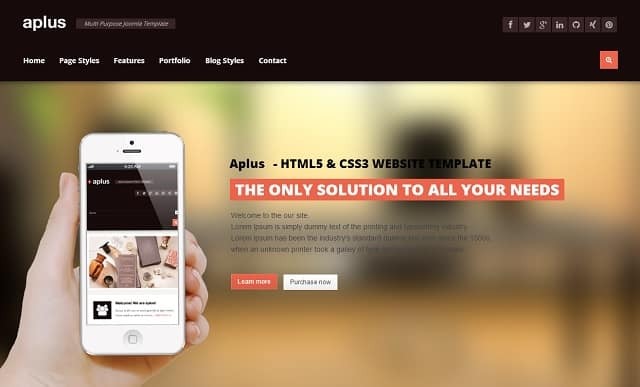 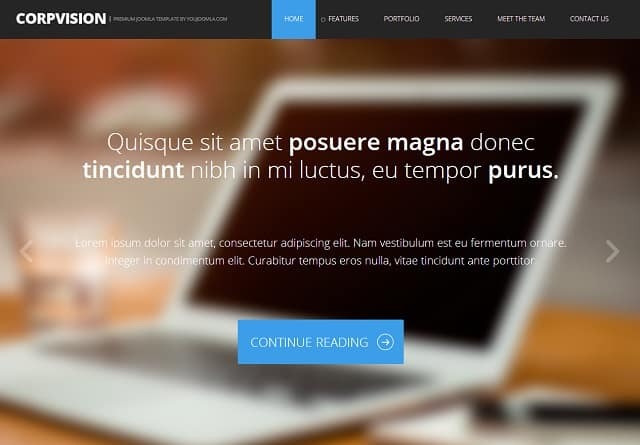 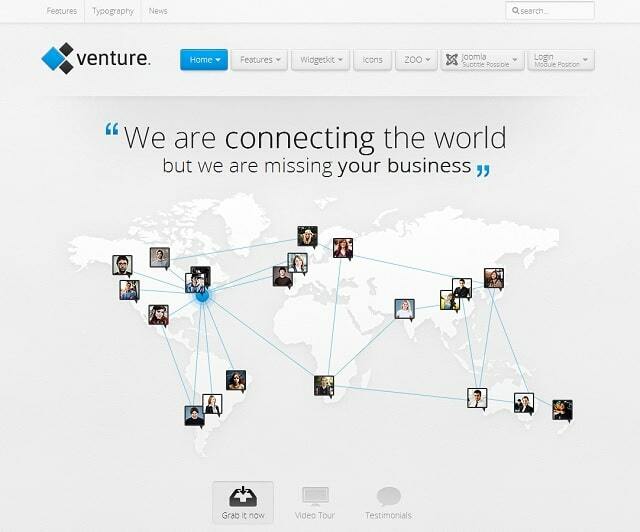 This entry was posted in Joomla and tagged Joomla, template on December 5, 2013 by Rahul Chowdhury.